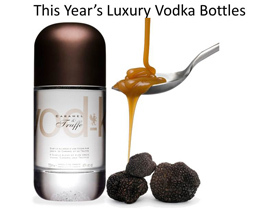 In my previous article we saw the first 4 out of 24 remarkable packaging innovations of 2012. 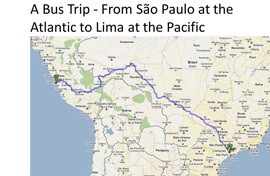 We continue our world tour and this time it will be a long sit, as I want to show 8 remarkables. 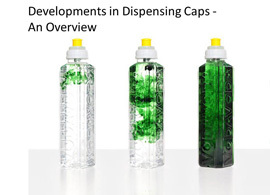 Last year I wrote several articles about dispensing caps for bottles. All of them have the intention to add an extra nutrient ingredient to the liquid inside the bottle. 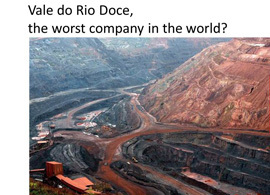 There is one new development especially designed for the pharmaceutical and medical market, i.e. the effective dosing of a medicine. For this “remarkable” we go to Texas/US. Aspirin is the most widely used analgesic preparation in the world. 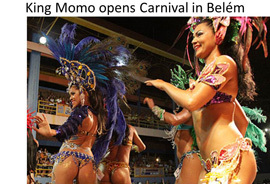 It is available without prescription and is marketed under a host of trade names. It also seems to have many other benefits to human health beyond its pain-relieving properties, namely as an anti-inflammatory agent. One drawback in the use of aspirin is its harsh effect on the stomach lining. Aspirin is the common name of salicylic acid (C.sub.9H.sub.8O.sub.4). 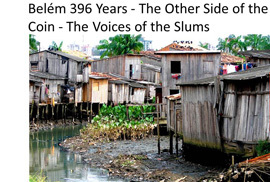 In tablet form, it poses a concentrated assault upon the stomach when swallowed. 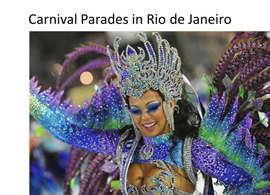 Antacid buffering agents are often incorporated in the tablets to lessen the damaging effect. 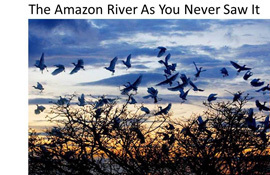 Unfortunately, the most commonly used forms of aspirin rapidly degrade in aqueous solution. Thus, if one is to gain the maximum benefit of aspirin, it must remain in a dry form immediately prior to ingestion. In response, some manufacturers provide analgesics in a power form packaged in a tear-open packet. This packet is then poured into a glass of water so that it may be dissolved and then drunk. For many active people, this is inconvenient. 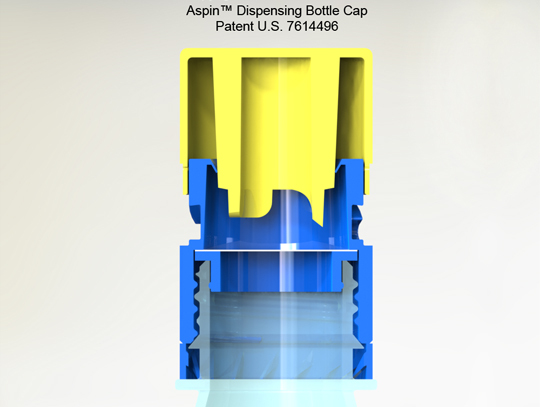 As with all dispenser caps, the additive is retained in an isolated condition within a sealed chamber inside the bottle cap, but in fluid communication with the liquid, such as water, within the bottle. 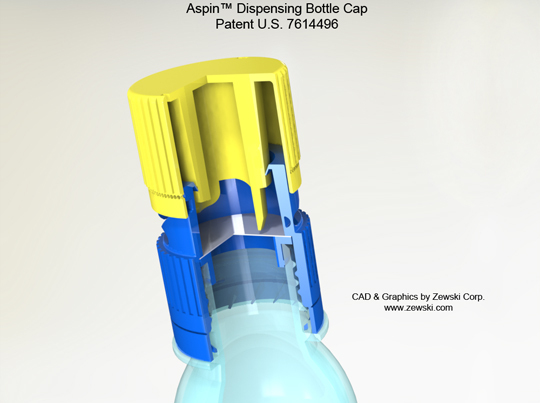 The Aspin cap has a downward extending protrusion to breech the seal of the chamber, thereby releasing the additive retained within the bottle cap, which than mixes with the water. This is basically nothing special and in line with almost all other known dispensing caps. 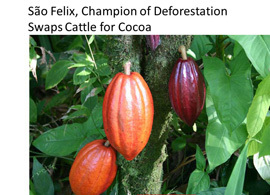 However looking at the images, the special features and advantages of this cap will be readily apparent to those with a bit of knowledge of the existing caps in the market. 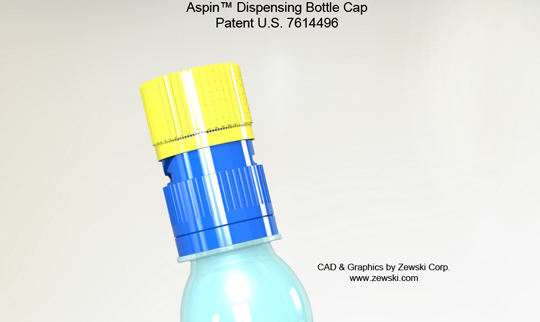 The Aspin dispensing cap for bottles easily lends itself to child-proof arrangements. From Texas we fly to the Republic of South Korea, where we find an aerosol made from paperboard. You don’t see a lot of eco-friendly packaging in the cosmetics world, although times are changing and the necessity to jump on the eco-bandwagon is slowly getting weight in this (in packaging terms generally seen as) wasteful world. 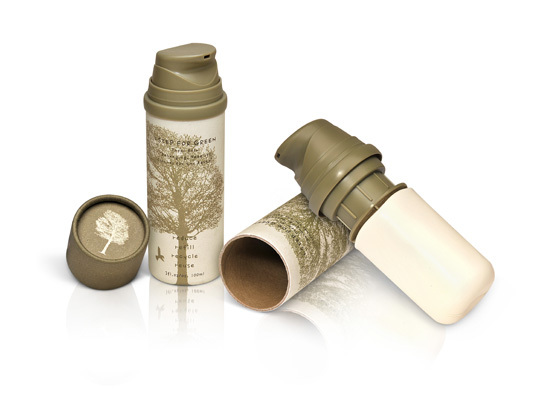 The Airless Paper Blow from Korean cosmetic company Yonwoo Co., Ltd is an eco-friendly 100ml airless pack that conforms to the four R’s: Refill, Reuse, Reduce, Recycle. 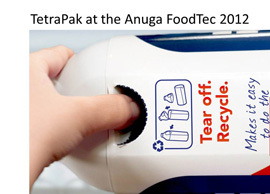 Provided by Quadpack, the Paper Blow features an overcap and outer bottle made of recycled PCR paperboard, fitted around a tube-like PE pouch attached to a 0.50cc airless pump with a ring neck for easy filling. 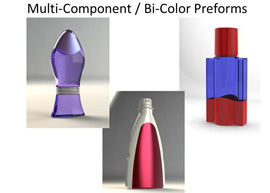 These are blow inserted into the paperboard bottle using surface friction, for an extra-tight fit. The pump system is the same as an airless tube – the PE pouch collapses in on itself as the formula is used up, preventing air to re-enter. The PCR outer sheath means that no secondary packaging is necessary, reducing the overall use of materials. Paper Blow is refillable and for decoration offset printing is available (up to eight colours) using thin paper, which can be laminated before being labelled onto the outer bottle and cap. We stay in Asia, cradle of many an interesting packaging innovation, and fly from Korea to Singapore, famous for its efficient and above all clean environment. And that shows in its packaging innovations. Stand-up pouches are more and more used for snacks. The problem for the consumer is that various snacks leave a residue not eaten by the consumer. 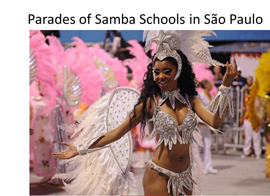 We see this phenomenon with the shells of peanuts, wraps of toffees and chocolates etc. 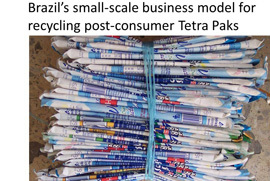 What is the consumer to do with this litter? 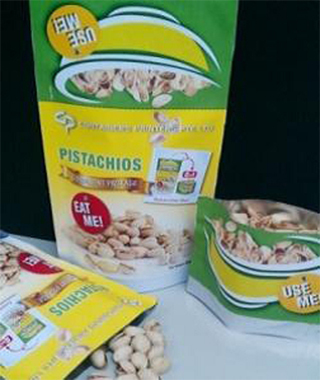 Containers Printers Pte Ltd in Singapore created the solution by designing the two-way stand-up pouch. As the consumer opens the packaging, an additional stand-alone stand-up pouch is formed. This acts as a litter bowl for unwanted waste. 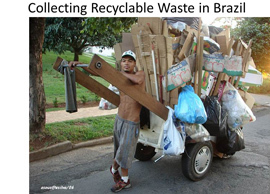 No longer does the consumer require a dust bin to consume, he or she can now be on “the move” and consume simultaneously without littering the street. 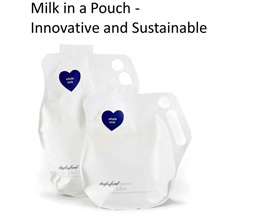 The unique feature of this two-way stand-up pouch is that it is not only convenient to use but also environmentally friendly. Still running around in Asia, we end up in Japan. Here at the Tokyo Pack 2012 Toppan Printing showed its newly developed Sosogi Jozu, a stand-up pouch with improved pouring characteristics. 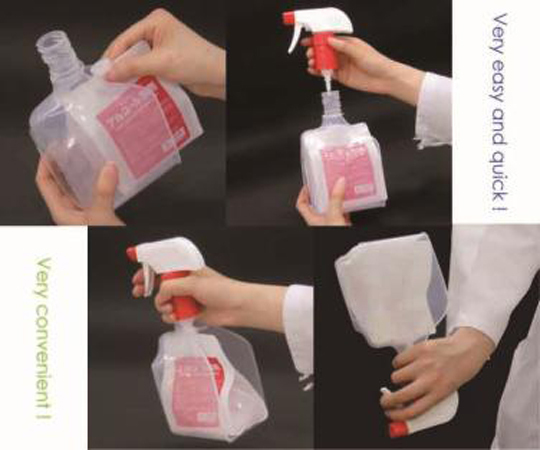 The Sosogi Jozu, which means “easy pour”, is a stand-up pouch of which the ease of pouring the content has been improved. 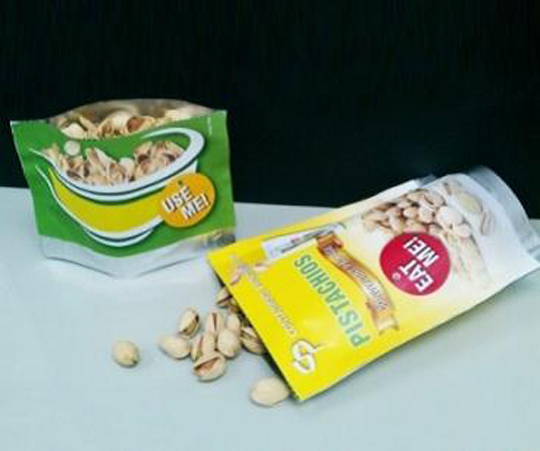 Stand-up pouches are widely recognized as a packaging format that is environmentally friendly in terms of resources. 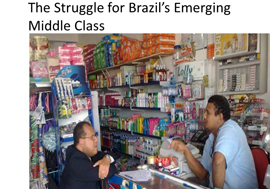 They are becoming very popular for refilling products in the toiletries market, such as shampoos, conditioners, and detergents. 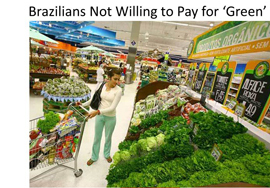 However, there have been demands from consumers to improve the opening and refilling procedure. Because stand-up pouches have a structure that includes a welded seal at the top, to form a spout the consumer needs a scissor to cut a part of one of containers before he can start pouring the content. This isn’t the ideal way to pour into a bottle as a refill, so that in order to solve this problem, manufacturers tried to improve the pouring experience by embossing texture onto the spout section film or using plastic parts such as fitments or pouring spouts. 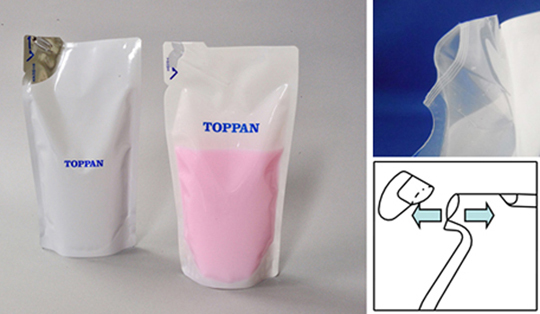 The Sosogi Jozu, developed by Toppan Printing Co., Ltd., has a pouring opening created by folding back the top section of the pouch instead of sealing it. By adjusting the shape of the so-formed spout, it has also been possible to improve the ease of opening. We stay in Japan and have a look at the Alpet Es Eco Sprayer, another spout fitment for a flexible packaging. 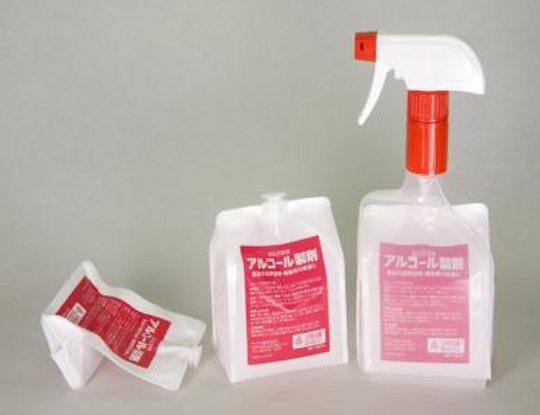 This trigger spray system, developed by the Japanese company PacPlus Co. Ltd, is for professional germ elimination and it features a unique cartridge pouch with a connector. Users do not need to refill, but instead just screw the spray head to connect/disconnect the cartridge. The contents can be pumped out to the very last drop and the pouch becomes flattened. The company claims that this system enables users to spray at all angles. For anti-bacterial alcohol liquid application, the film construction is carefully selected. 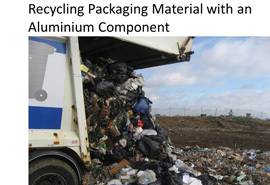 This eco-friendly packaging solution dramatically saves time, waste volume as well as the material cost. From Japan we fly to Russia for our nicely in-packaging-boiled breakfast egg. 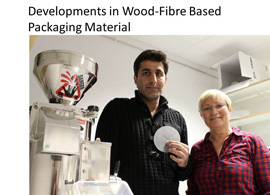 We have seen quite some new developments in self-heating and/or self-cooling technology for packaging. 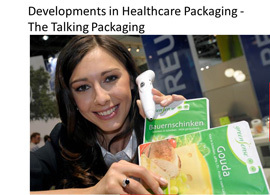 Some time ago I gave a full overview of packaging innovations in self-heating technology. 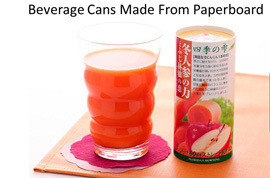 It is a market very much on the move and moving from beverage cans to other packaging formats. In my previous article I already mentioned the self-heating stand-up pouch and now we come to something special. Within a few minutes, when the consumer opens the cover of the egg packaging, he/she has a boiled egg. 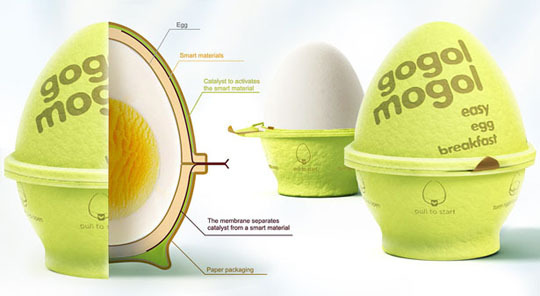 It is quite a unique concept that combines an egg package and a way to cook it as well. It is a very interesting development in self-heating, but whether it will be available as a commercial product still remains to be seen. 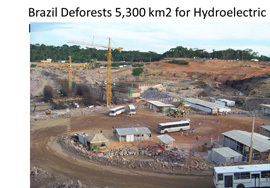 It will be a pity to see this innovation going to waste. We all know that at this moment in Russia it is terribly cold. I heard of temperatures reaching minus 50 or 60 degrees C. In this environment you urgently need a hot cup of coffee and/or a cup of soup. For that coffee on-the-go we jump from Russia to Sweden and for the soup we travel to Germany. First the coffee. 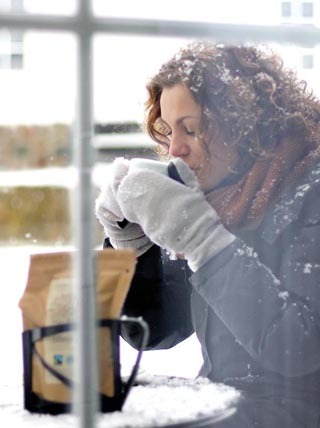 Danish coffee brewer Nordic created a disposable coffee brewer, that works right inside its own stand-up pouch. 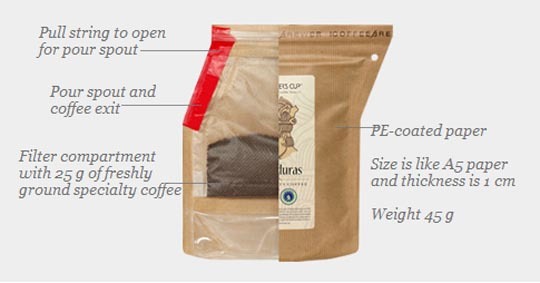 Inside the pouch is a filter with 26 g of freshly ground coffee. To brew 3 cups of coffee, all you need is to open the pouch, pour ½ litre of hot water into it, and let it brew for 5-8 min. The filter will effectively separate the brewed coffee from the grounds and when you have served the first 1½ cup the remaining coffee will be under the filter and the brewing process will stop. This means that the coffee will not go bitter over time like in a French Press. 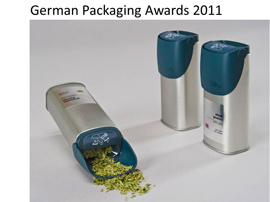 Although the Coffeebrewer clearly uses more packaging material per cup of coffee than most other on-the-go coffee brewing solutions it deserves a place in the remarkable series of 2012 for its effectiveness and innovation. For more details about this packaging innovation read my article: On-the-Go – Just Add Some Hot Water. As said the last of this part of the “remarkable” series we found in Germany. The Maggi “Moment Mahl“ soup is a splendid example of on-the-go convenience. 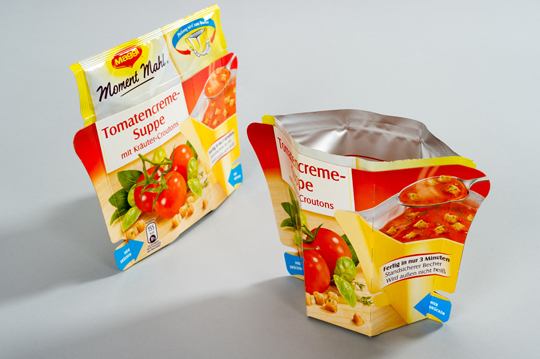 The Nestlé Product Technology Centre in germany designed a practical collapsible-cup packaging for instant soups. The packaging is remarkable due to the combination of a flexible stand-up pouch that contains the product and a folding paperboard part that turns into a convenient cup upon squeezing the top rim of the pouch. 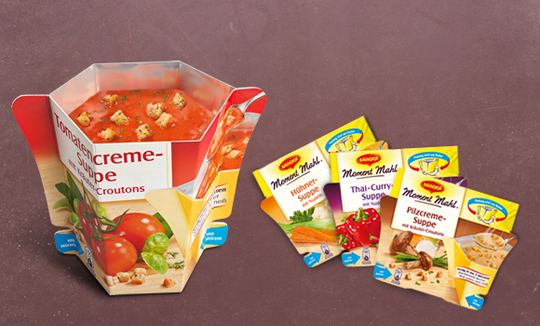 Special of the packaging for “Moment Mahl“ soups is that the soup bowl is already integrated in the pouch. The consumer just has to tear off the top edge of the foil and squeeze the surrounding paperboard ring at the marked locations until the cup clicks, creating a stable soup terrine. Then he/she pours boiling water into the cup, stirs, waits three minutes, after which the soup can be enjoyed. We are halfway our world tour. 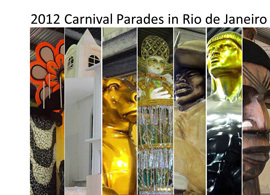 In the next issue we visit among others the USA, Australia, China, Germany, and Poland. I really liked the maggi concept. Very convenient solution when there is not time to prepare the food.